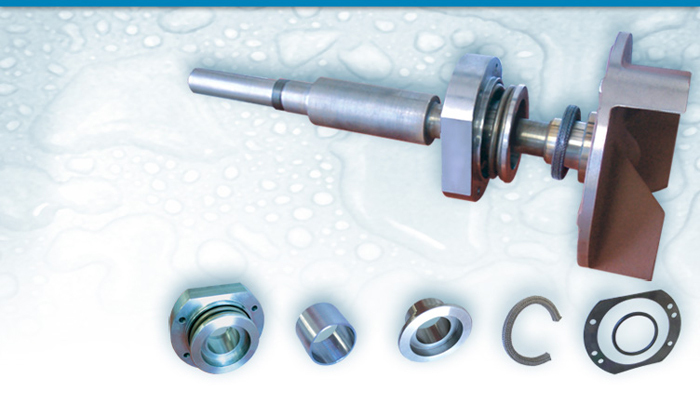 Vacuum Pressure Seals - Pump Parts for Ameripumps, Sykes, Acme, Hydrostal, Metso/Orion, SPP and Utile. Repacking worn glands with mechanical seals can be a time consuming and expensive exercise, especially if the need arises during a long-term contract where continuous pumping operations are essential. To alleviate this problem, and save you time and money, Powley utilizes their one piece vacuum pressure seal, which offers approximately three times more working life than the conventional gland, and in excess of two thousand hours of maintenance free operation.